Call your credit card company before you travel. There are ATM’s around Morocco, but you don’t want your company to think that your card has been stolen. Think about the international credit card charge that your carrier might have. It can add up, so plan around this. Bring along an extra charger in case you forget one somewhere along your journey. You’ll need an adapter for your electronics. Local currency is the dirham-around 12 cents. Taxis will be everywhere–make sure the driver uses the meter so you don’t get overcharged. It might take a little bit of a wait to get one in the evening. Click here for more information about getting around. There will be Wifi in all of the hotels and riads that you stay at, so staying in touch will be easy. Read below for more tips and information about visas, best times to visit, tips, language and health! Many countries do not need a visa when visiting Morocco. Your visa is obtainable on arrival and is valid for ninety days. Countries not requiring a visa include the United Kingdom, USA, Canada, Europe, Australia and New Zealand, just to name a few. It is important when traveling to Morocco that your passport is valid for at least six months. The best time to visit Morocco is in the spring, when the weather is cool and everything is green and beautiful. The summer is good beach weather if you are visiting the coast, but can be too hot for visiting the Sahara or long days of walking around in the sun. Fall is another ideal time to see Morocco. Despite popular belief, Morocco actually gets quite cold in the winter, so if you go then, you’ll want to bring warmer clothes. If you travel during Ramadan, which can be an interesting cultural experience, be sure to be prepared for shops and restaurants closing during the day! 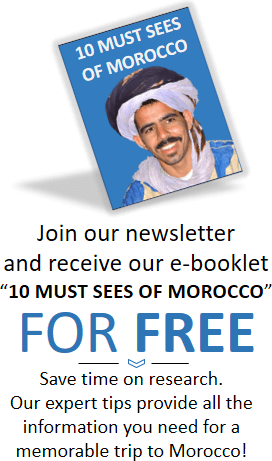 Read our full guide here: Best Time To Visit Morocco. 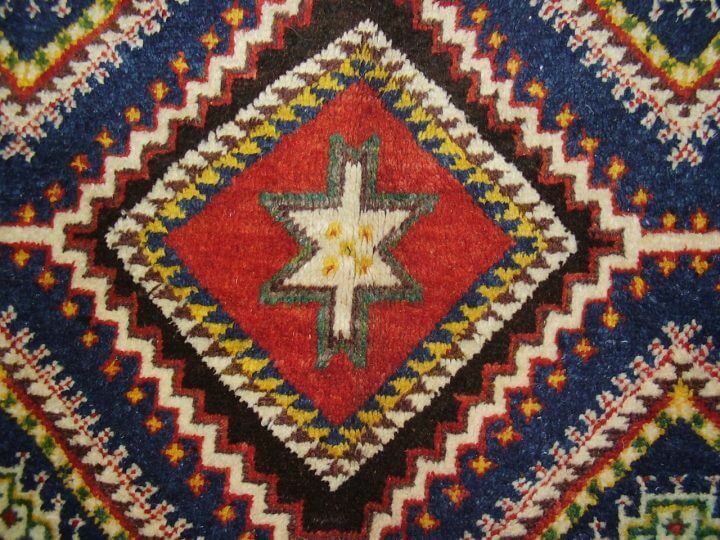 During your trip to Morocco, there will probably be a number of porters or servers helping you along your trip. 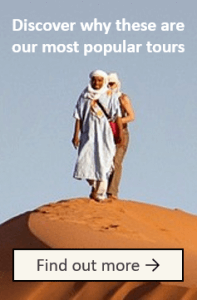 While Morocco is famous for its hospitality, it is probably expected that you tip those who help you: whether guides, taxis, or people carrying your luggage for you. At a restaurant, it is normal to tip anywhere from 5-15% of your bill. Keep your change in your pocket so that you are ready! 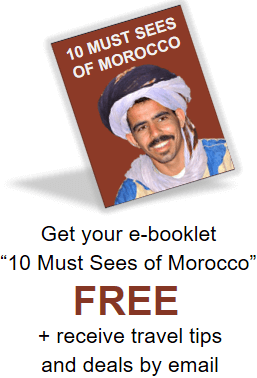 You might come across some false guides when you are in Morocco. They are illegal and they will probably be working on commission. 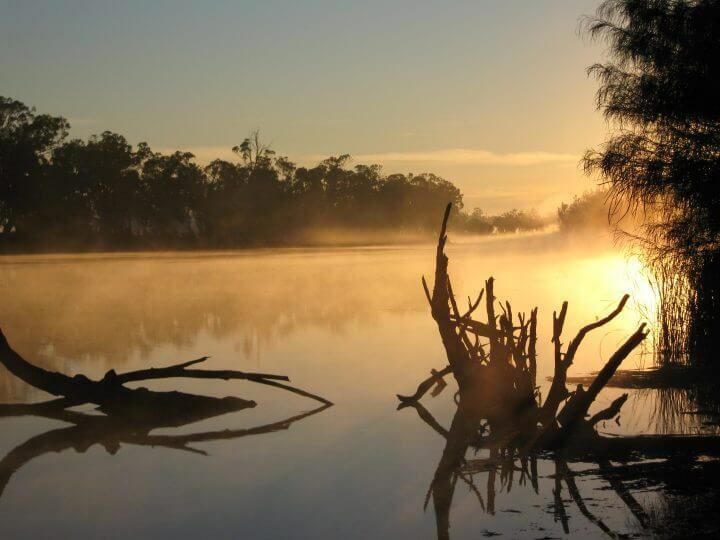 To make sure that you see the authentic sights that you have been looking forward to, hire a guide from an agency. Keep in mind that this is an Islamic country which means female travelers should dress modestly when visiting the cities, towns and sites. Keep your bathing suits, shorts, vests and cut off tops for the hotel pool. When packing, pack plenty of cool cotton trousers, long sleeved blouses and skirts for when you are touring the area. Are you a single woman worried about traveling to Morocco? Check out our Tips as a Single Lady Traveler post that specifically addresses these. Morocco doesn’t suffer from serious crime, though you will find the petty theft that you would find in any major holiday destination anywhere in the world. You need to be alert and take care of your possessions using the safe in your hotel or not displaying your cash and jewelry when wandering around the streets. Morocco also has political stability, so terrorism is not something you should be concerned about. 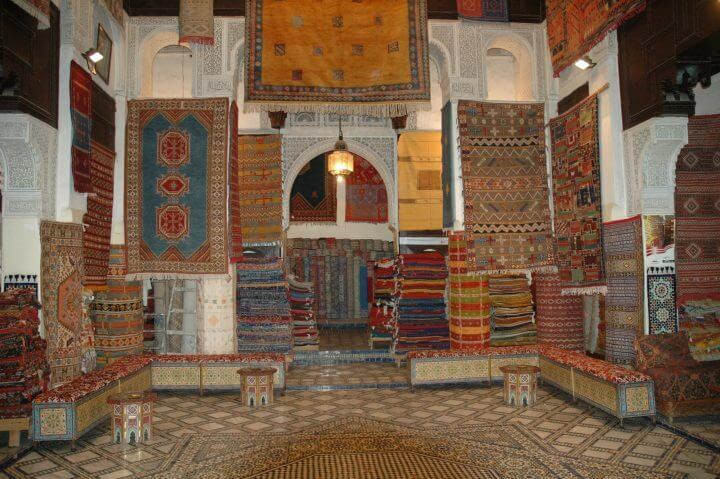 Bargaining might not be something that you are used to, but in Morocco it is completely normal. The shopkeeper will probably start at a price that is much higher than what you should pay for the item. Don’t worry, you won’t offend them by asking to pay less. 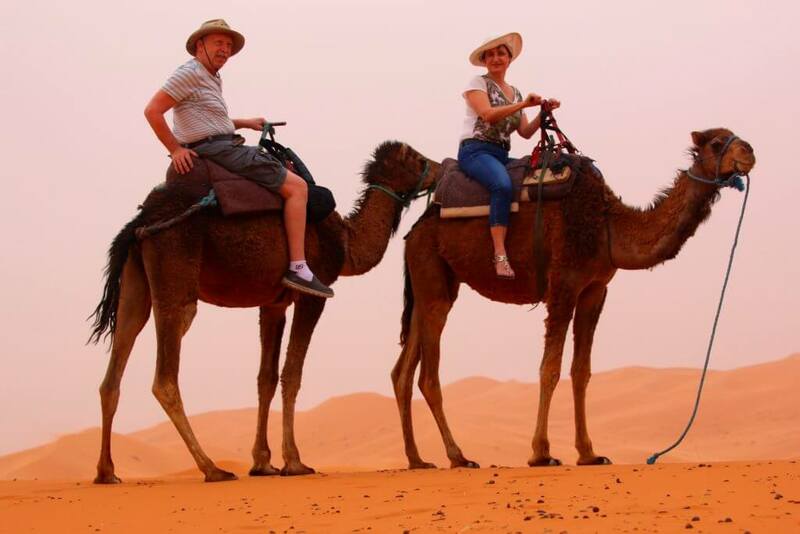 When travelling to Morocco there is no need for any vaccinations, though a good travel insurance is essential wherever you travel to in the world. Bear in mind that you are visiting a very warm climate, so keep yourself hydrated by carrying bottled water with you at all times. Refrain from drinking the tap water, even though it is safe to do so; it contains a large volume of chlorine, which may be too strong if you are not used to it. There are two types of bathrooms in Morocco: the Western-style with a toilet seat and the hole in the ground (sometimes called the squatty potty). Most of the places that you will visit as a tourist will have the Western toilets, unless you are stopping at a gas station in between cities. Either way, it is a good idea to keep toilet paper in your purse or backpack as toilet paper may not be provided. 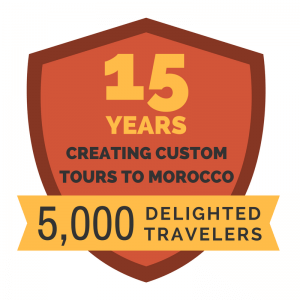 Check out what our clients have to say about their Morocco travel experiences!